I am a PhD student researching the efficacy of carbohydrate for living and performance, alongside methods to optimise exercise performance in keto-adapted athletes. 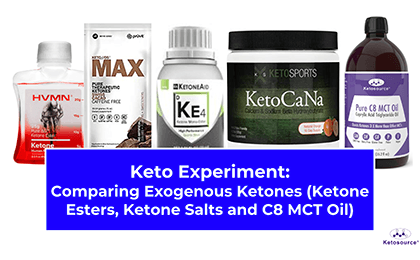 I joined the Ketosource team in July 2018 as a Research Analyst, and in December 2018 took on the role of Nutrition Analyst. My role entails keeping up to date with the latest research within the realm of health and well-being, as well as working on experiments to run, addressing some key questions present in the keto community.